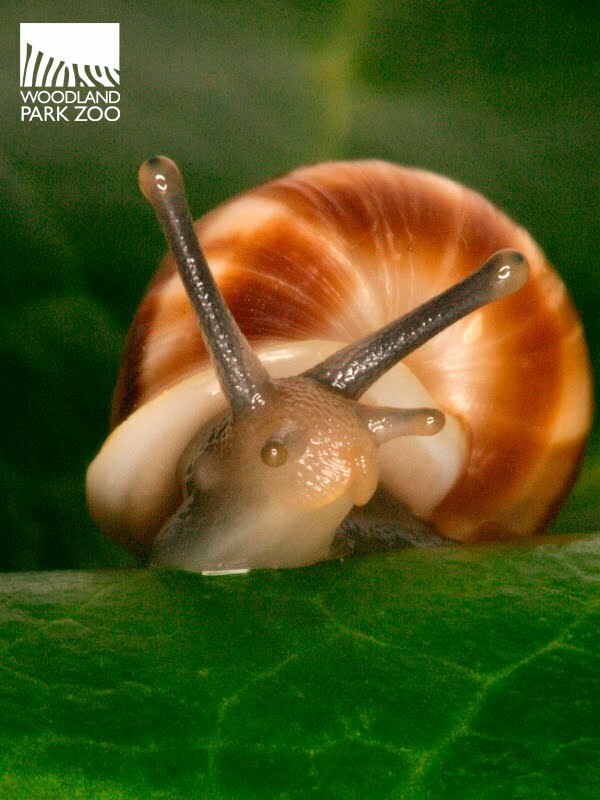 With Valentine’s Day coming up, it’s a good time to meet the hermaphroditic Partula snail. Prior to copulating, Partula shoot “love darts”—tiny bits of calcium-based material—like daggers into their partner. No one knows exactly why. Some think that this is the origin of Cupid with his arrows. Now there's a fun fact you can use to romance your Valentine. 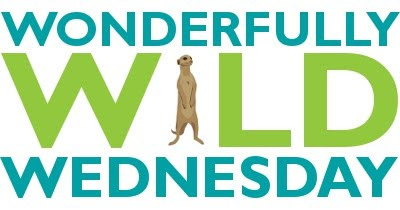 Wonderfully Wild Wednesday: Happy Leap Day!